I really enjoyed t'Zand with B & B Nomad. Especially, the hosts are so nice and friendly. They showed me lots of things which I wanted to do. I did appreciate their assistance. I will come back to B & B Normad again. Thank you very much. Nora and her husband are very friendly poeple. Nora's breakfast were awsome. I could choose my breakfast after the conversation with her. The house is very clean and the style of the house is reflect Nora's style. I am very satisfied. Super freundlichen Gastgeber. Umgebung. Parkplatz. Die Freundlichkeit von Nora undTon. Die Pünktlichkeit und Hilfsbereitschaft. Ich hatte einen schönen Urlaub und hab mich gut aufgehoben gefühlt. Zeer vriendelijke ontvangst door eigenaresse. Schoon en zeer complete inrichting. Genieten van de sauna de ontspannen sfeer en het lekkere ontbijt. Privacy, duidelijke uitleg, prettig ontvangst. De gehele bovenverdieping voor je zelf. Mooie sauna. Mooie douche, fijn dat deze apart is van het toilet. En zonnebank ter beschikking. Ontbijt wordt geserveert bij je eigen verdieping. 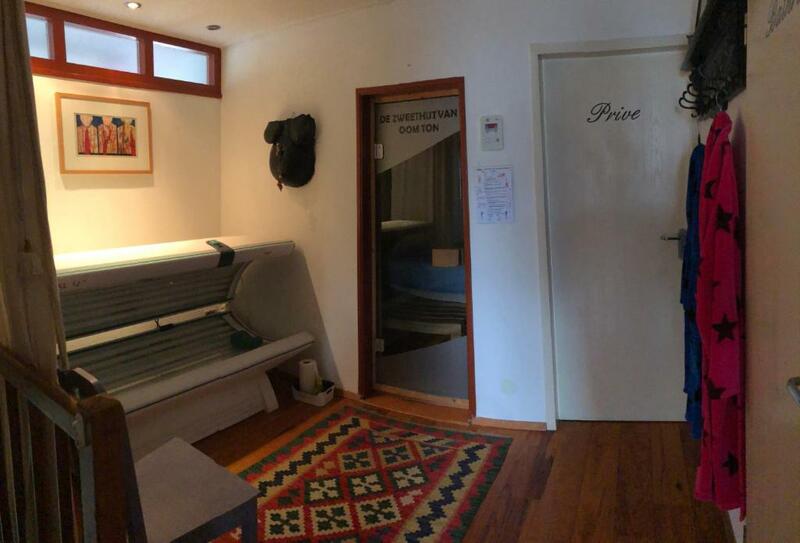 Heerlijke ruime woonkamer, fijn bed en genoten van de sauna! Lieve mensen, we komen graag nog eens terug. Sehr nette Gastgeber! Zum Frühstück gibt es alles was man am Abend bestellt, und ein Bisschen mehr. Das Zimmer ist etwas ungewöhnlich eingerichtet aber sehr gemütlich. Wir haben uns sehr wohl gefühlt. Lock in a great price for B & B Nomad – rated 9.5 by recent guests! Set in 't Zand, this apartment features a terrace. 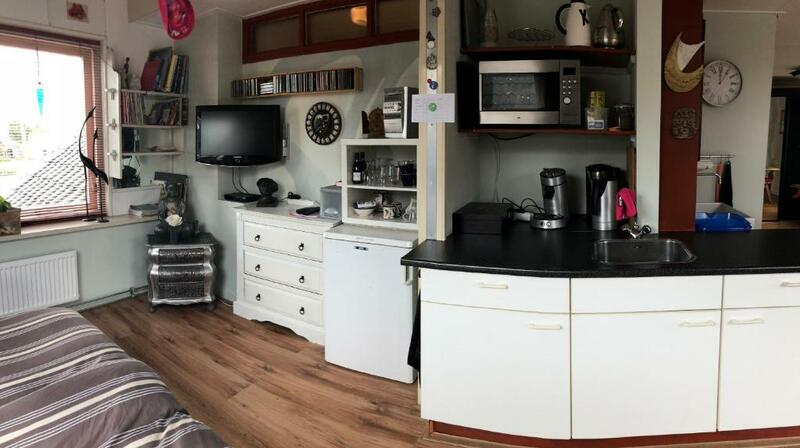 B & B Nomad features views of the courtyard and canal, and is 14 mi from Alkmaar. Beach Callantsoog is only 2.5 mi away from B&B Nomad. Free WiFi is available throughout the property. There is a dining area and a kitchenette complete with a microwave, a fridge and stovetop. A flat-screen TV with cable channels is provided. Other facilities at B & B Nomad include a sauna. 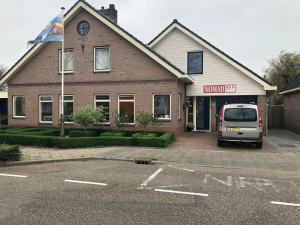 Egmond aan Zee is 16 mi from B & B Nomad, while Sint Maarten is 4.3 mi from the property. Schiphol Airport is 37 mi away. 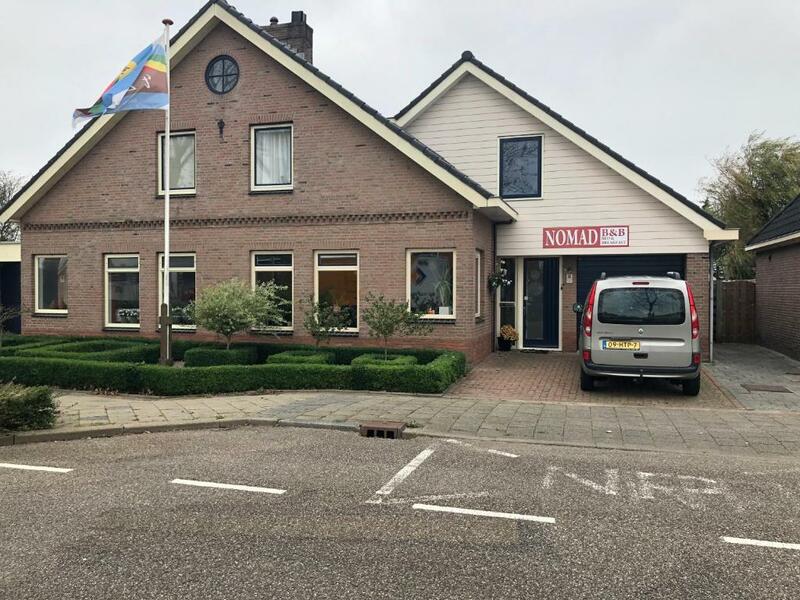 This property also has one of the top-rated locations in 't Zand! Guests are happier about it compared to other properties in the area. This property is also rated for the best value in 't Zand! Guests are getting more for their money when compared to other properties in this city. When would you like to stay at B & B Nomad? This apartment has a kitchenware, garden view and seating area. House Rules B & B Nomad takes special requests – add in the next step! Please inform B & B Nomad of your expected arrival time in advance. You can use the Special Requests box when booking, or contact the property directly using the contact details in your confirmation.